Confusion. Frustration. Tiredness. Hair loss. Wrinkles. Signs that you’re getting older? Nope! It’s what happens when you try to make heads or tails of Medicare and Medicare Supplements. In fact, most insurance policies seem designed to make you feel old and out of touch. And typical insurance agents aren’t much help. But, Muneris Benefits is different. We’re experts at making sense of all the forms, policies and options that come with Medicare, Medicare Supplements, and Medicare Advantage Plans. And we’re ready to help you find coverage that’s just right for you and your family, regardless of your age, income, wrinkles or hair loss. 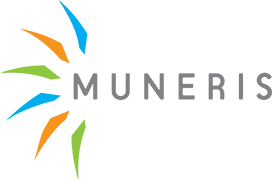 For immediate answers, pick up the phone and call Muneris today to speak to one of our benefit specialists. Medicare is health insurance that the federal government provides for seniors 65 and older, people with certain disabilities, and people with permanent kidney failure. It’s easy to feel overwhelmed by all the information you’ll need to review before signing up for Medicare benefits. You’re likely to have many questions and need a trusted source for advice. Muneris can help. 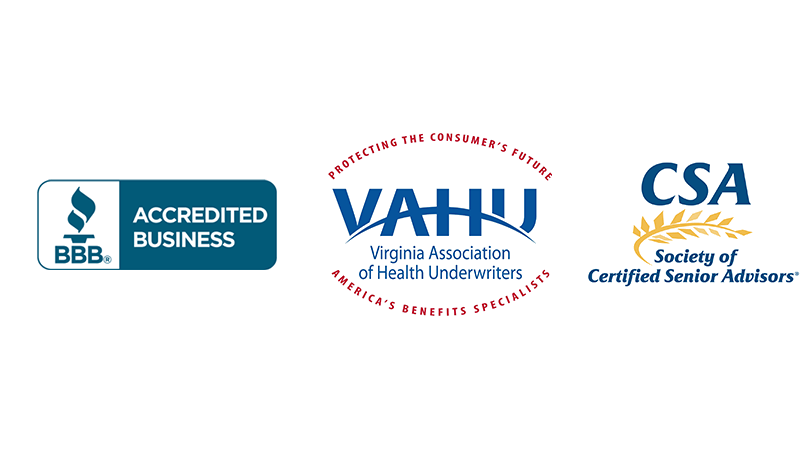 Our knowledgeable staff can make sense of your Medicare benefit and supplemental coverage options so you can make the best selection. The first step in getting the most from your Medicare benefits is learning what each the four parts has to offer. You need to sign up for Medicare about three months before you turn 65. You are eligible for premium-free Part A if you are 65 or older and you or your spouse worked and paid Medicare taxes for at least 10 years. Although most people do not pay a premium for Part A; there are costs associated with your Part A coverage. For Example: Part A has a per-benefit-period deductible that changes each year. For 2017, the deductible per benefit period is $1,316. Also, Part A only pays 80% of your Medicare-approved charges; thus, you are responsible for the remaining 20%. Check this website for more information: www.medicare.gov..
Part B premiums are deducted monthly from your Social Security, Railroad Retirement or Civil Service Retirement checks. Premium amounts change each year. For most people, the Part B premium, for 2017 is $134. Like Part A, your Medicare Part B has additional costs as well. Medicare Part B has an annual deductible of $183, and it pays only 80% of your Medicare-approved charges. Check this website for more information:www.medicare.gov.